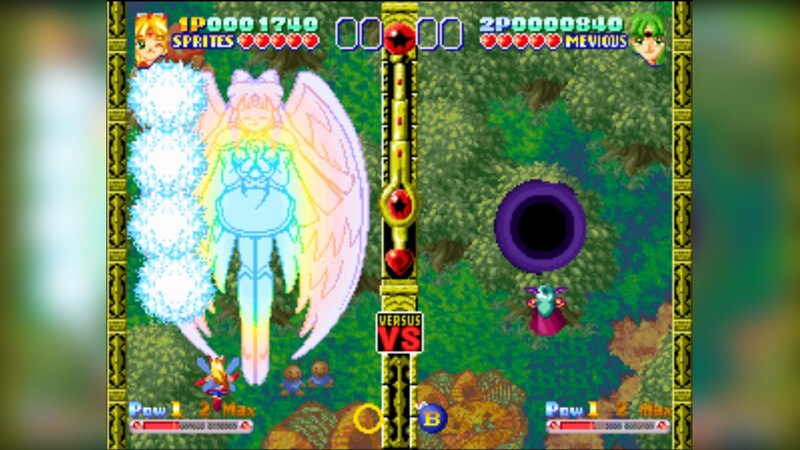 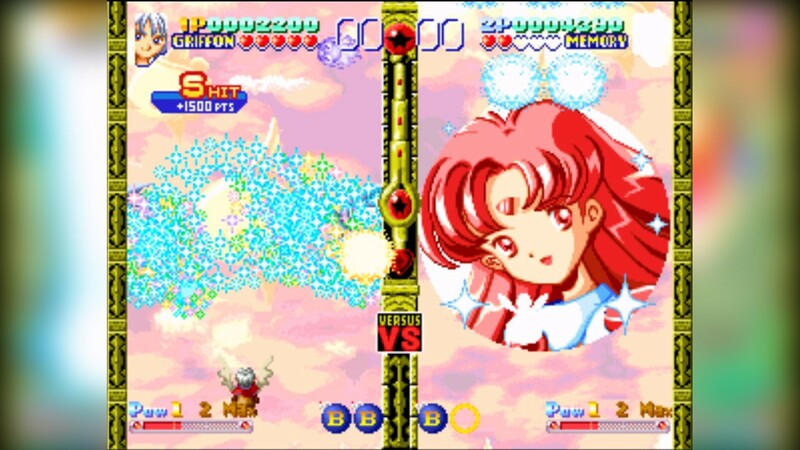 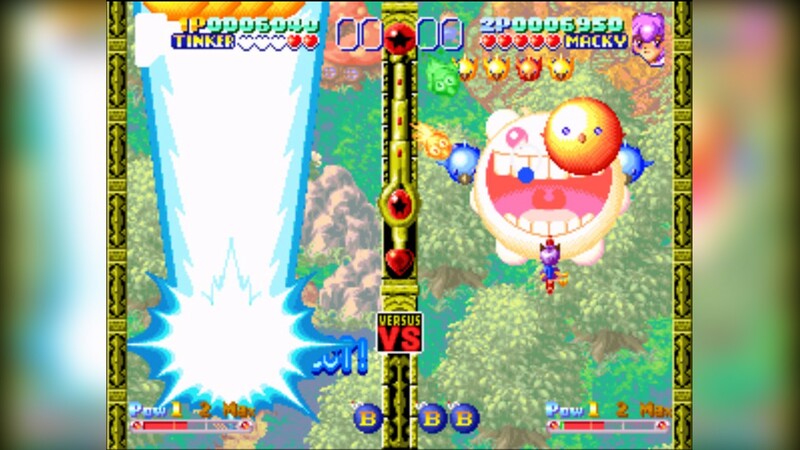 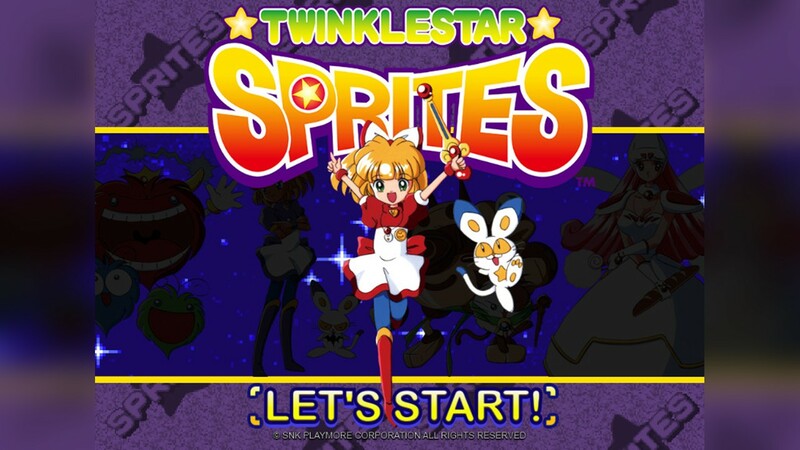 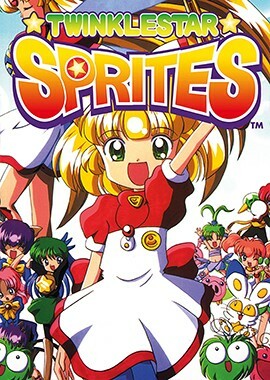 “TWINKLE STAR SPRITES ”, a competitive 2D top-down view scrolling shooter released on NEOGEO MVS in 1996, departs for new adventures on the Utomik gaming platform! 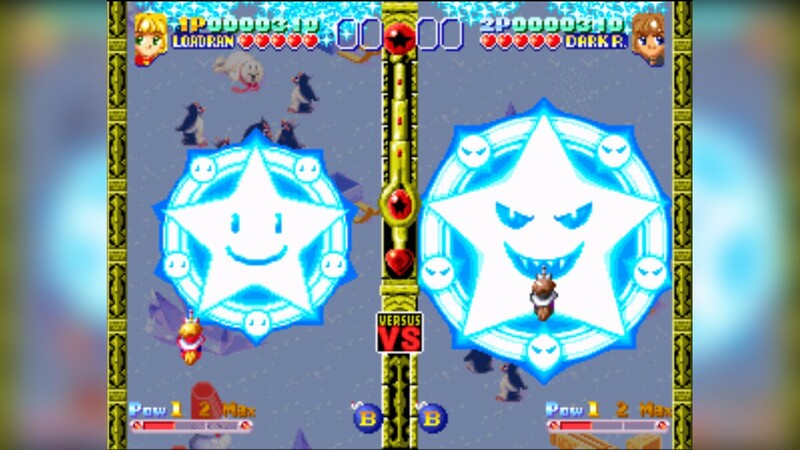 Master your shots, and aim for the magical Twinkle Star! 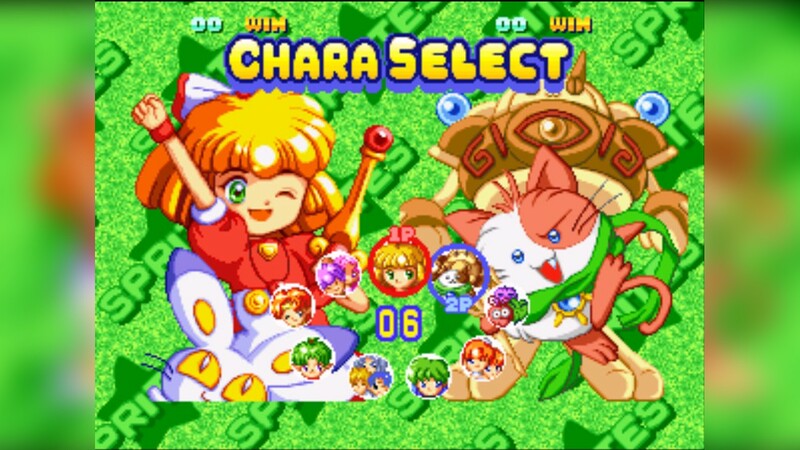 Pick up your favorite character among the 9 cute characters available in “CHARACTER MODE”, and play until you clear the game. 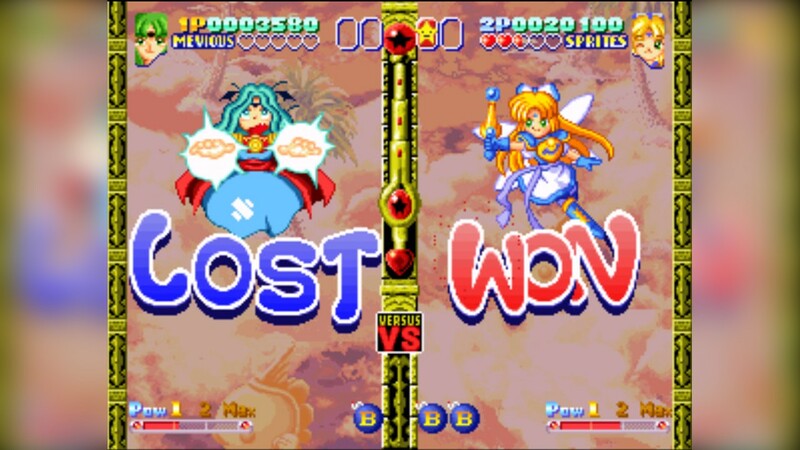 Choose “STORY MODE”, and accompany “Lord Ran” in her adventures in search of the lost “Twinkle Star”. 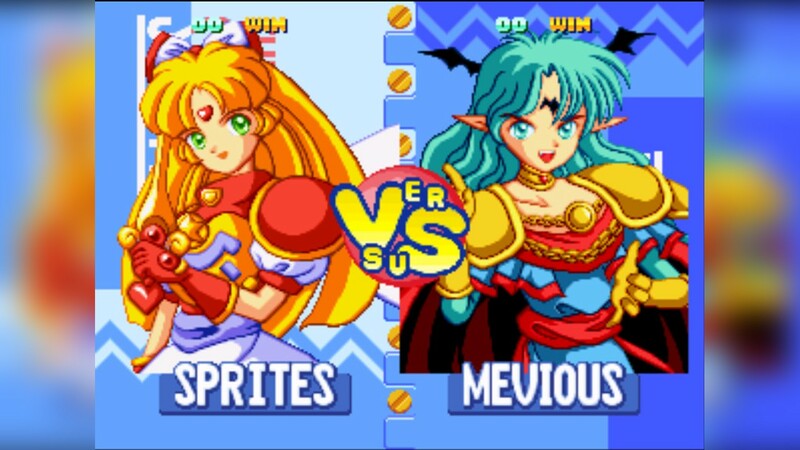 Play locally in “VERSUS MODE” with a friend for intense and epic shooting battles!